The second and final studio album for the original lineup of SF's Flipper was first released in 1984. 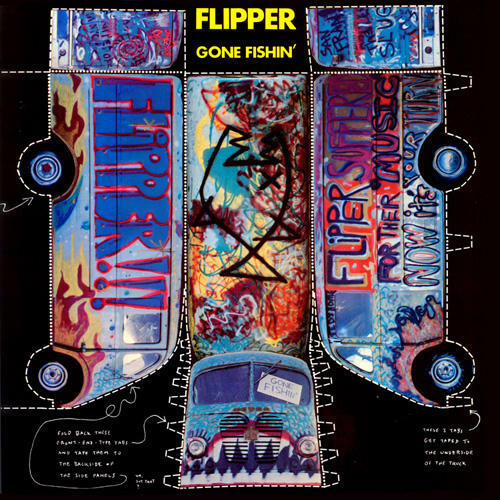 Flipper took the "punk" tag to extremes, as no other band in the world was playing punk this slow, sludgy, dark and disturbed. Featuring the haunting "Survivors of The Plague" and the public incrimination of "Sacrifice," Gone Fishin' is an art-punk classic that holds up alongside their more heralded debut.